Compressor surges can be detrimental to an air conditioning unit. If your air conditioner is not working properly, you might have a compressor surge. Having an over-charged or under-charged system can cause a compressor surge. After your compressor has surged, you will need to replace it. You don’t have to be an HVAC technician to diagnose your compressor. You can do it yourself with little hassle and minimal knowledge of the system. Turn the system on from your thermostat. If the compressor is completely surged, the unit will not turn on. 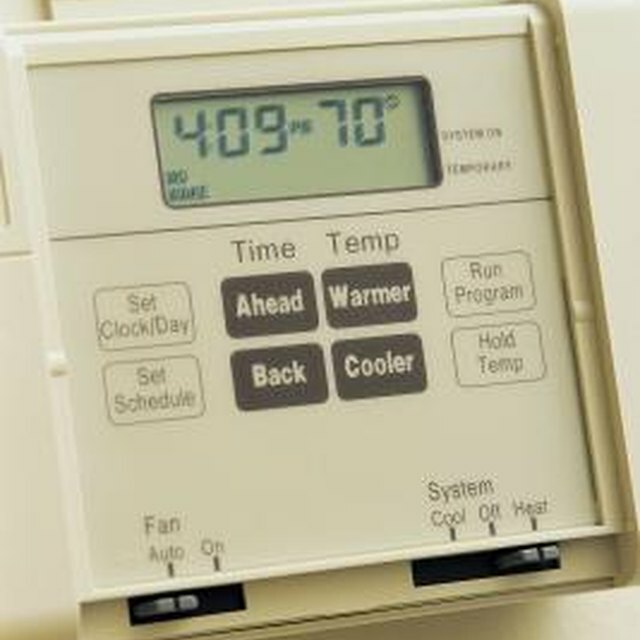 Set your home thermostat to the lowest setting possible and wait 15 minutes. Go to the vent in your house and put your hand on it. If the air coming out of the system is not cold, you probably have a bad compressor. Go to your unit and listen to the system. If you hear a grinding or a thumping noise, turn off the unit and call a technician to come out and check the unit. Connect an AC gauge to the unit and check the pressure. If the pressure needle is at the highest setting or the lowest setting, the system is over-charged or under-charged. Have a technician check the pressure and the compressor. Listen for a hissing noise coming from the unit’s compressor. If you hear a hissing noise, you probably have a leak and the system is draining its refrigerant. This can lead to surging of the compressor and can be detrimental to the unit.